Berberine is an alkaloid compound found in several types of plants, primarily in a group of shrubs called Berberis. Plants like barberry, goldenseal, goldthread, Oregon grape, phellodendron, and turmeric also have berberine. It has antibacterial, anti-inflammatory, and immune-enhancing properties. Berberine has been used in China and India for more than 3000 years because of its health benefits and beautiful yellow color. As part of Traditional Chinese Medicine and Ayurvedic Medicine, berberine is still used for everyday illnesses. These branches of medicine help people live healthy and balanced lives. The idea is that they don’t need prescription drugs or complicated surgeries. Berberine has been shown to work as well as some pharmaceutical drugs in China and India and is proving to do the same in the West. 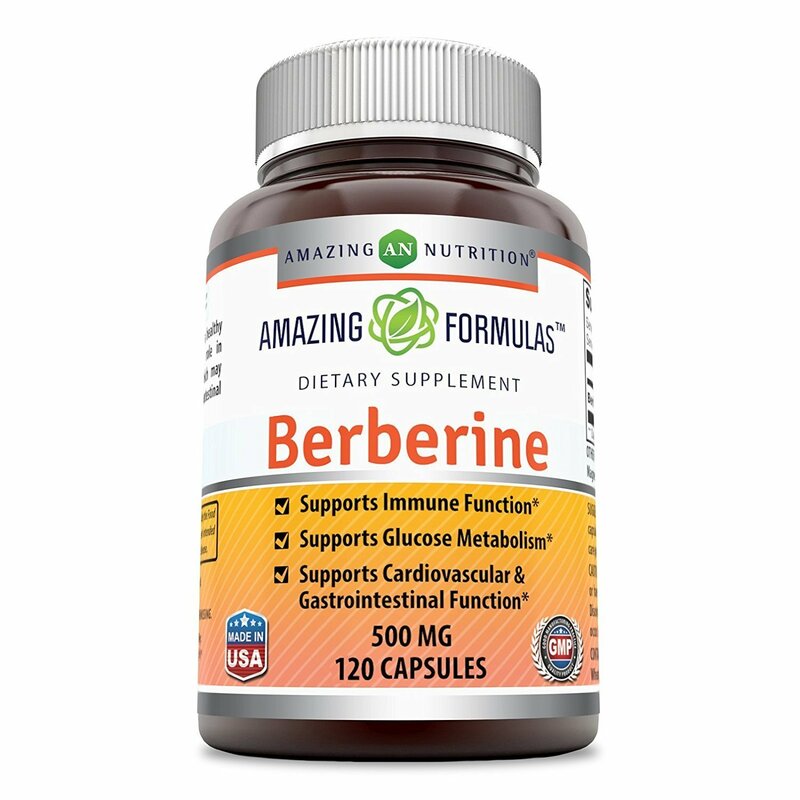 After taking berberine, it flows to the cells in your body through your bloodstream. Like pharmaceutical drugs, it changes the function of the molecules in your cells. 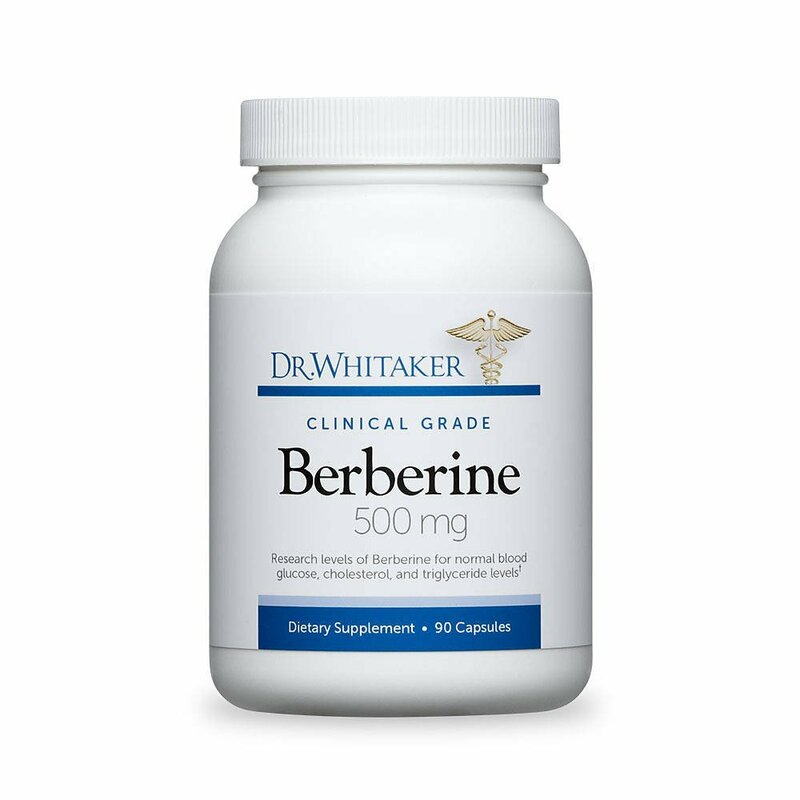 Berberine destroys or decreases the activity of bad bacteria, viruses, fungi, and parasites, and it stimulates the immune system by activating white blood cells. 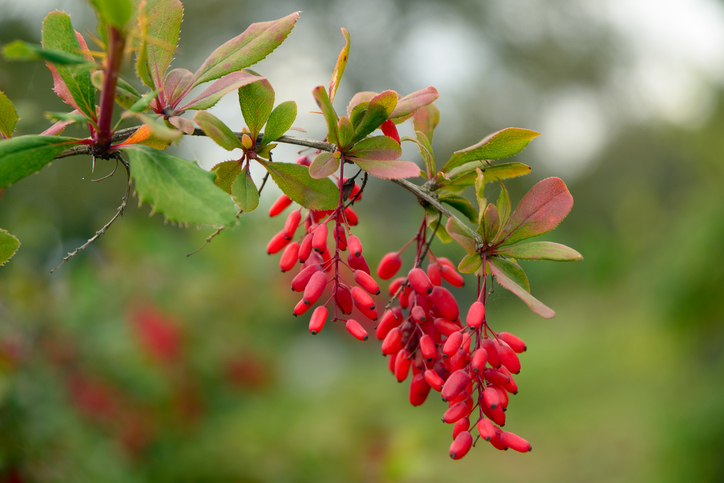 To learn more about the health benefits of berberine, keep reading. 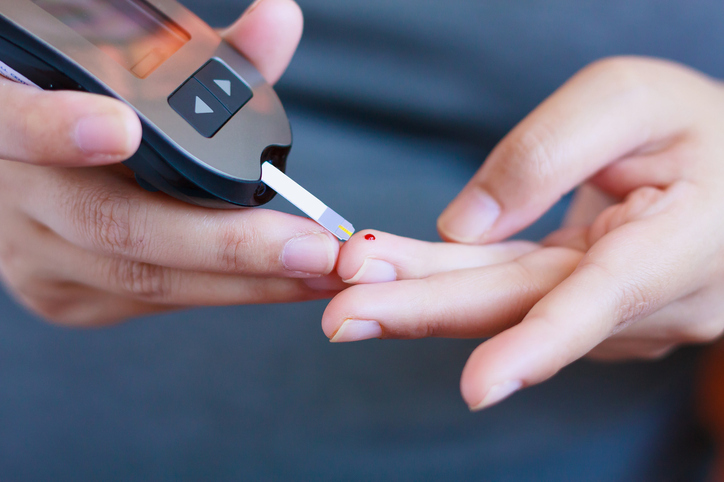 Diabetes is a serious, chronic disease that carries a high risk of death from strokes or heart attacks. With the proper medications, supplements, and lifestyle changes, you can lower those odds. Berberine helps with both diabetic and pre-diabetic people by regulating blood sugar levels and promoting improved insulin sensitivity. Some studies show that berberine works as well as or better than its pharmaceutical counterparts, which are drugs like metformin that lower blood sugar levels. Dyslipidemia is the presence of an abnormal amount of triglycerides or cholesterol in the blood. It raises your total cholesterol, increases the “bad” low-density cholesterol, and decreases the “good” high-density cholesterol. It also contributes to the plaque that forms in the arteries. Berberine decreases triglycerides because it decreases blood sugar. 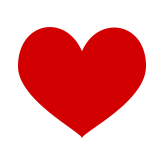 It also decreases blood pressure because it increases nitric oxide, which relaxes the arteries in the heart. Due to processed foods, about 80 to 90% of Americans are insulin resistant. When your body becomes insensitive to insulin, it must produce more to get the cells to accept and process nutrients. Your cells get worn out from producing to much insulin over the years, and your body no longer deals with glucose effectively. This affects your weight, as 85% of all Americans with diabetes are overweight, and this has been linked to insulin resistance. Berberine has been shown to help reduce insulin resistance. Berberine has a fat-burning effect and can assist with weight loss. Berberine fights fat storage and weight gain by activating AMPK (Adenosine Monophosphate-Activated Protein Kinase) or the “master regulator switch,” a tiny enzyme that influences how your cells produce energy. When AMPK is activated, your cells process the glucose and produce more energy. AMPK tells the cells to burn fat for energy, and if the enzyme is not activated, fat will be stored. Berberine also contributes to digestive health by proliferating good bacteria in your gut. In some cases, berberine works better than an antibiotic in treating small intestinal bowel overgrowth, a condition in which there is too much bad bacteria in the small intestines. It does this by killing the bacterial cells. Berberine also stimulates the immune system, causing the activation of white blood cells that work to repair the lining of the intestine. Polycystic ovary syndrome (PCOS) is a hormonal disorder common among women between the ages of 25 and 40. Women with PCOS usually have less frequent or longer menstrual periods, and they sometimes have excess male hormone levels. The ovaries develop several small connections of fluid called follicles. The ovaries then fail to regularly release eggs for the menstrual cycle. 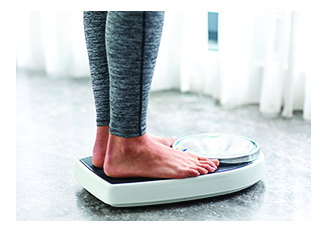 If diagnosed early, treatment and weight loss can help. This will reduce the risk of long-term complications like type 2 diabetes. Insulin sensitivity is very important for women who suffer from PCOS, as the increased insulin levels make the ovaries produce excess testosterone. This has several negative side effects, including infertility, excessive hair growth, and acne. It can also cause a skin disease that can create darkened, thickened patches of skin that develop near the neck, armpit, and groin area. 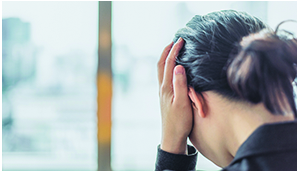 Inflammation plays a key role in PCOS, and most women who have it experience chronic pain. In 2011, a study showed that both metformin and berberine improved insulin functions, as well as reduced body weight and testosterone production. With further research, they discovered that berberine was superior to metformin in reducing waist circumference and waist-to=hip ratio. It was also better in helping with triglycerides and the regulation of bad and good cholesterol. Methicillin-resistant Staphylococcus aureus (MRSA), sometimes known as the “super bug,” is a type of staph bacteria that causes several difficult-to-treat infections in humans because it is resistant to several antibiotics. MRSA mostly causes skin infections like sores or boils, but in some cases, lung infections and other issues can come up. Berberine can be used to help with those infections, and its effectiveness is increased if taken with anti-microbial herbs. You can find those in supplements like olive leaf or oregano oil. Berberine can also be used with echinacea and vitamin C to boost your immune system. Reactive hypoglycemia often results in mood and anxiety disorders as seen above. Depression, bipolar disorder, and PTSD are particularly affected by this, as a rollercoaster blood sugar level does not promote a stable mood. Health professionals and influencers think berberine can help with depressive episodes because it increases levels of noradrenaline and serotonin. 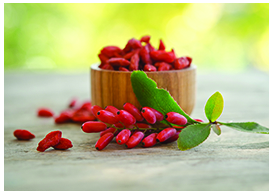 Berberine boosts brain health and function in many ways. For example, we know that berberine lowers blood sugar or glucose in the body. This is important because glucose levels are closely related to learning, memory, and thinking. Berberine also activates AMPK, which directly influences brain cell energy, function, repair, and maintenance. A 2015 study showed that berberine may be able to slow down Alzheimer’s disease by enhancing neuro-protective pathways and counteracting neurodegeneration. 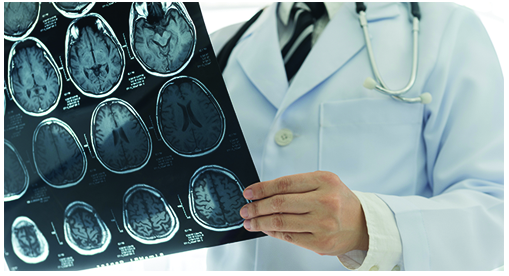 Berberine inhibits enzymes that break down important memory molecules in the brain, reduces peptides that interfere with memory, and lowers lipids that interfere with cerebral flow. Berberine can also work as a memory enhancer because it activates AMPK and increases the high-energy exchange in brain cells. Berberine reduces glucose metabolism through this stimulation and gives you more healthy mitochondria, which results in better brain function and memory. Berberine hydrochloride will likely be used in the future to regulate cancer cell metabolism. Although more study is needed, there is more research every day on reprogramming cancer metabolism. Someday, it may be possible to reverse abnormal cancer cell metabolism in various ways. Research into mitochondria, glycolysis, and cell anabolism shows that berberine is effective in treating cancer symptoms. It is as beneficial as some cancer drugs used today and is likely to become part of the delivery system used for cancer therapy. Results show that berberine decreases multi-drug resistance and enhances sensitivity to chemotherapeutic drugs. Supplementing with berberine makes treating patients with existing cancer drugs more effective, improves the patient’s quality of life, and gives more insight into cancer cell metabolism. Berberine has a very short half-life. This means that it doesn’t stay in your system very long, so you must take it more than once a day. Some health professionals say 500 mg twice a day, while others say 500 mg three times a day, adding up to 1500 mg. There are also manufacturers that now make 600 mg capsules. Check the dosage instructions on the packaging of your supplement of choice. Berberine has an outstanding safety profile with low toxicity and few side effects. The main side effects of berberine are stomach cramps, diarrhea, and flatulence. 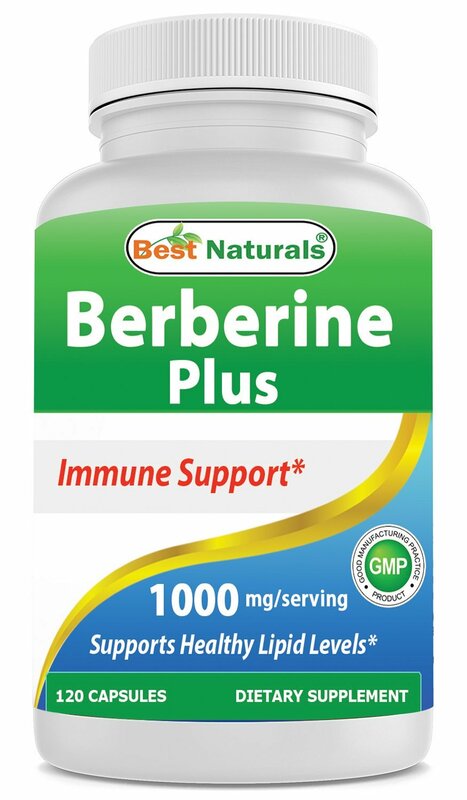 For more information about how berberine can benefit you, contact your doctor. Our top 10 list of berberine supplements is organized to reflect what you most value in your supplements. First and foremost is quality. All ten of our top ten supplements meet high standards of quality and come from brands with a proven record in excellence and purity. Another important factor in deciding the top ten was cost. You don’t have to pay through the nose to get a high quality berberine supplement. In addition, all the companies represented on our top ten list have stellar records with customer service and prompt shipping to ensure that your supplement experience is enjoyable from the first click to your final pill. LiftMode.com Taking the Supplement Berberine? Look Out for These 3 Side Effects and 3 Great Stacks! 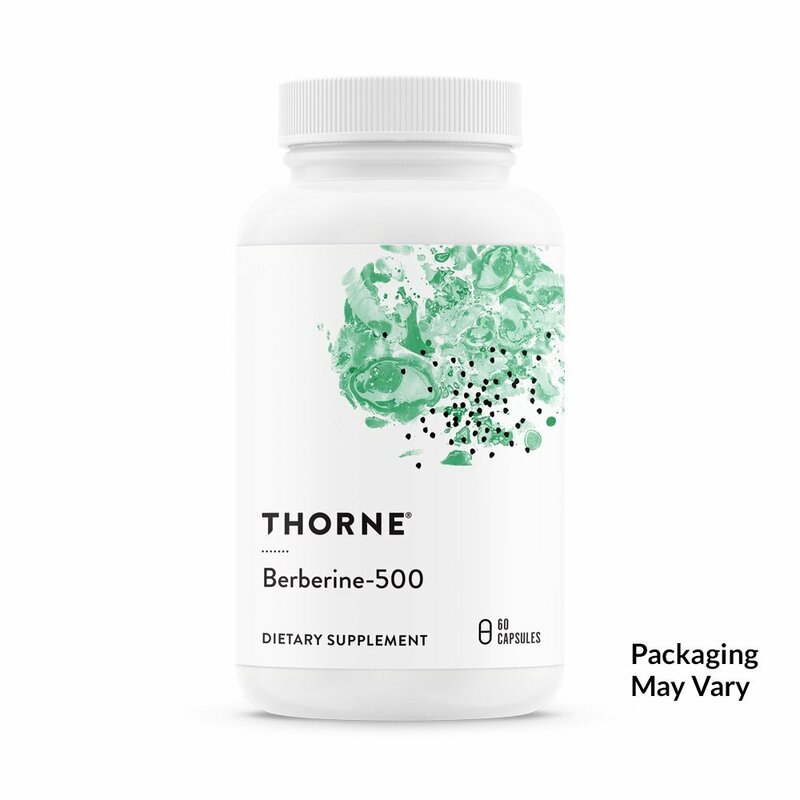 As an anti-bacterial and anti-fungal, Berberine HCL is an excellent supplement choice to promote healthy immune function and glucose metabolism. It helps with body detoxification by breaking down the fats in the liver and assisting with heart health and cardiovascular function. Berberine HCL is even known to support healthy weight management. Studies show that your body absorbs Berberine Hydrochloride better than other forms of Berberine, yet another reason it's #1 on our list. Too many carbs in your diet? Stop carbs from converting to fat stores. This carb blocker is great for weight loss. It blocks carbohydrates and excess sugars, and promotes weight loss and fat burn within the cells. It also increases your anti-oxidant and energy levels. You’ve tried everything, and nothing works? Insulin might be the problem. Carb blocker has ingredients that will activate your body to burn the fat for energy. This is a supplement that will aid with your immune function and provide GI support. It supports broad-spectrum immune function. It also helps with respiratory health and maintains healthy levels of intestinal flora in the body. An elite nutrient partitioning agent, Myokem Transport supports improved insulin sensitivity for better gut health. It reduces fat storage by activating the enzyme that burns fat in your cells, and contains natural Berberine, an alkaloid compound that’s been proven to work as well as pharmaceutical alternatives. Supports immune function, glucose metabolism, and cardiovascular and gastrointestinal function. Each capsule provides the optimum dosage of 500mg, making it easy to take during the day. Berberine helps maintain healthy blood sugar and cholesterol levels. It also supports weight loss, digestion and immune health. Berberine Plus is made with Vitamin C and Zinc to enhance those effects. It has 1000 mg Berberine, 30 mg Zinc and 120 mg Vitamin C.
Berberine-500 is a botanical compound formulated to support blood sugar metabolism. It contains 500 mg Berberine HCl per capsule. It maintains healthy lipid levels and gives cardiovascular support. It is a versatile botanical product with a wide range of applications. This supplement helps support healthy blood glucose levels and regulated insulin levels. It also helps maintain your cholesterol levels. Berberine has a short half-life which means taking it regularly during the day will increase effectiveness. It was developed by Julian Whitaker, MD, Pioneer of alternative Medicine and founder of the Whitaker Wellness Clinic, to help improve people’s lives. 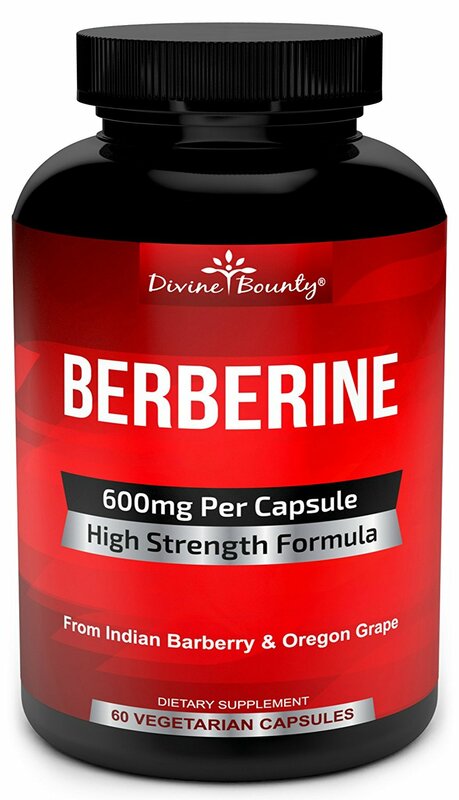 Divine Bounty offers 600mg of Berberine Complex in one capsule. The high-potency formula goes straight to your digestive tract to absorb the herb. Berberine has a variety of benefits, including intestinal support, weight loss, heart health, help with PCOS, AMPK regulation and much more. 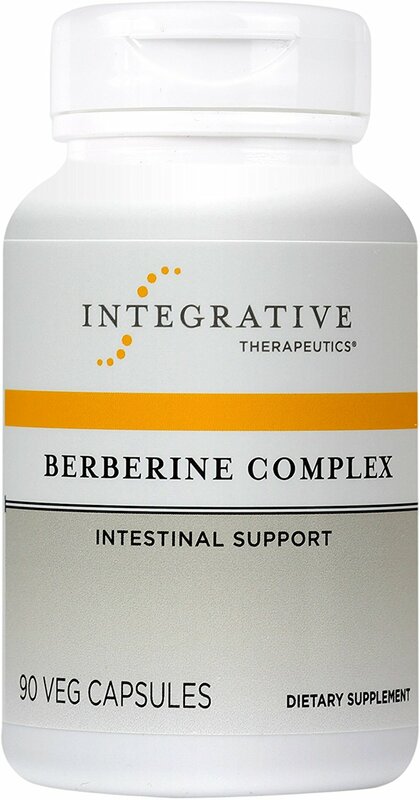 A Berberine supplement with Oregon Grape and Goldenseal Root Extract, this supplement from Integrative Therapeutics supports immunity and gastrointestinal health by balancing intestinal flora. It contains potent extracts of Barberry, Oregon Grape and Goldenseal and is an entirely vegan supplement.